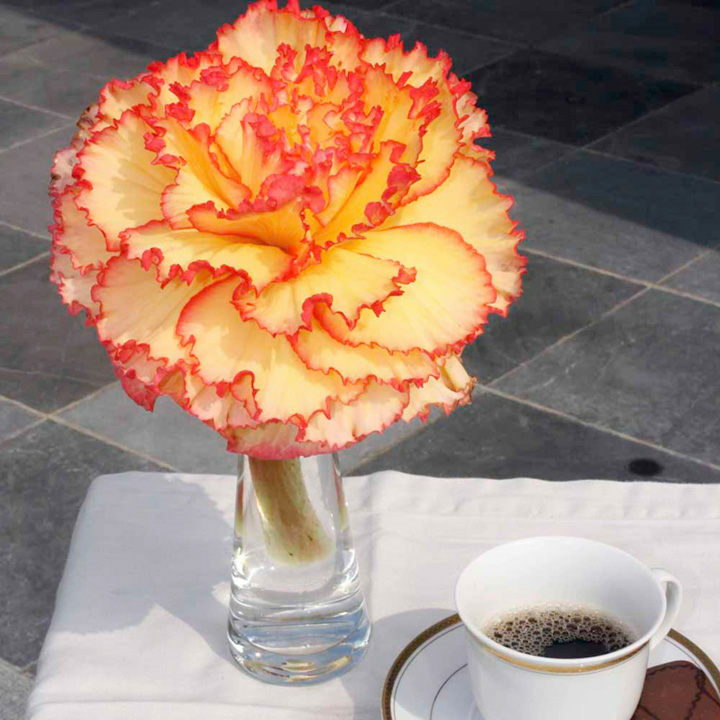 Fill your garden with beautiful begonias this summer, and enjoy gorgeous long-lasting blooms. Resistant to wet weather and heat, begonias are durable and can bloom right up until the first frosts. We love the fact that they’re easy to care for and don’t require dead-heading, and even the foliage is pretty.